If you have ever dealt with insurance by phone you will know that it takes forever as you work through the extensive list of questions. Imagine how much worse it is for a Truck Insurance Broker where you have to deal with fleets of trucks carrying all sorts of goods. 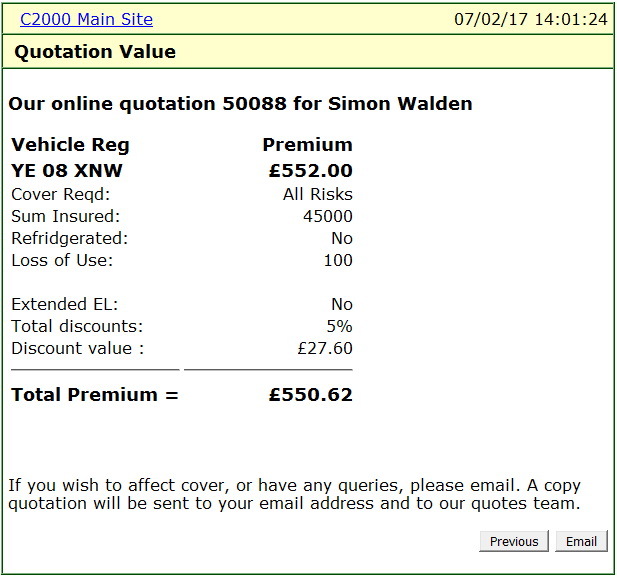 This insurance company saved hundreds of hours of staff phone time by moving their quotation system online. The time savings work both ways too. Your customers can take the time they need to enter the information, even broken down into several sessions. There is no problem if they are interrupted during the process. They can double check their entries before final submission. They can try different combinations and levels of insurance to find out which package suits them best. By careful programming it is possible to keep the questions to a minium, only asking questions when triggered by other inputs. It is also possible to save the customer time when an automated system cannot handle very unusual cases and needs to passed to head office. 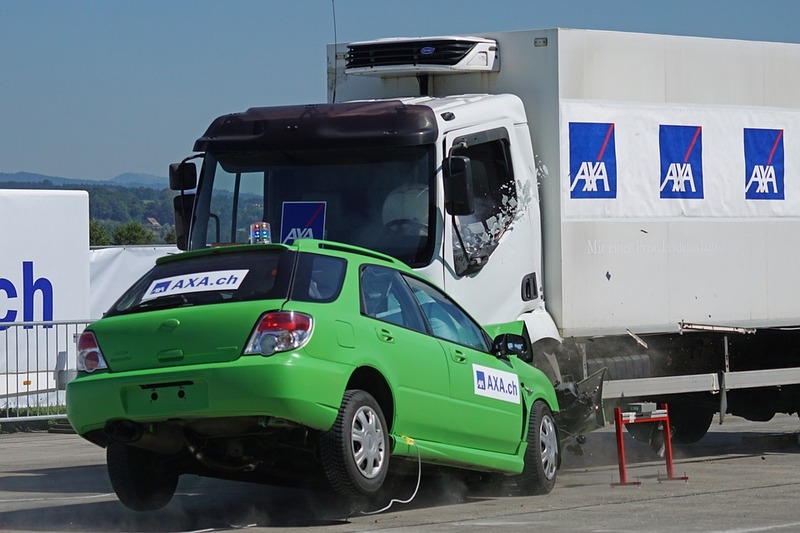 You can try this demonstration system here - without purchasing any insurance! You can soon see how quick and easy the system is. 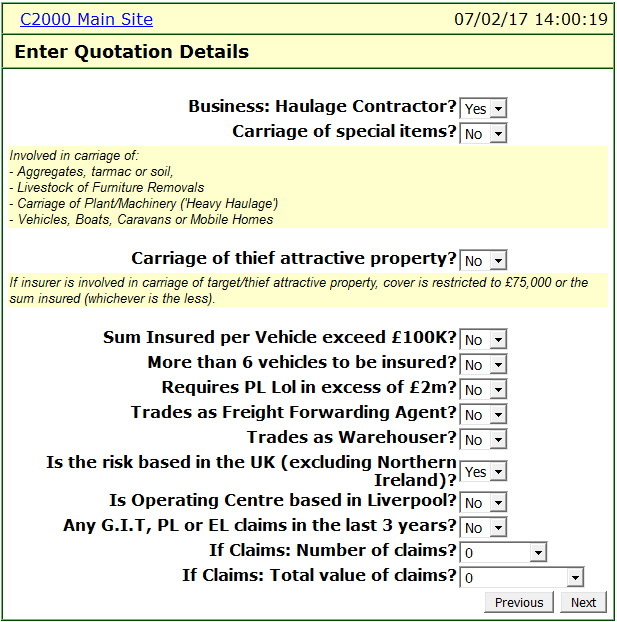 It is very unlikely you are a Haulage Insurance Broker, but we hope to show through this example that many types of online customer queries and form filling can seriously help you save hundreds of man hours. 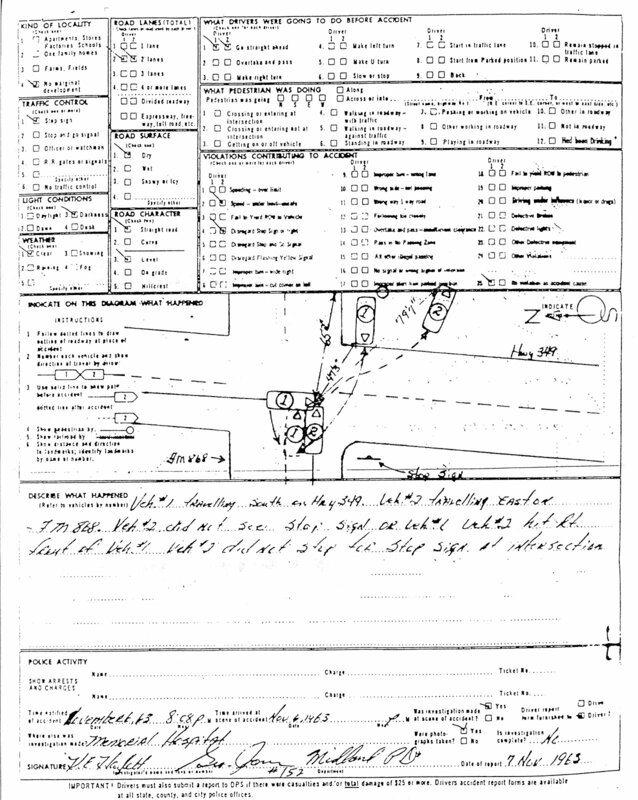 Any application that requires extensive form filling is ripe for automation online. If you think your business could save money and time, then please call Simon to discuss and you can get a straight forward answer as to costs and benefits.